Home Spun Vacation Rentals manages an exclusive collection of homes designed to provide a distinctive alternative to traditional lodging in Central Oregon. Their places provide a “one-of-a-kind vacation home experience” by offering amazing locations, top shelf amenities and personal service. Each house has been handpicked so guests can experience inviting, unique vacations with privacy, scenic surroundings and recreational opportunities just moments away, and all their homes offer free wifi. From a tiny house on the east side of Bend to a home with room for seven just off Galveston Ave, they have homes to suit a wide variety of travelers. They even have properties that are pet-friendly. 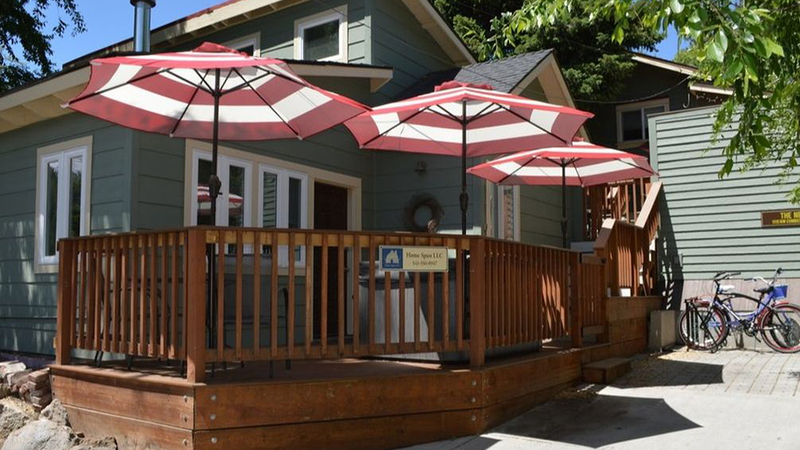 Depending what you’re looking for in your Bend trip, Home Spun can likely meet your needs, with amenities from hot tubs, BBQs, washers and dryers, cruiser bikes and vinyl record collections, their vacation rentals vary in a wide and interesting way. Book within 72 hours of your arrival and enjoy big savings!